‘Stones & Sounds’ is out on iTunes everywhere November 21, 2012. 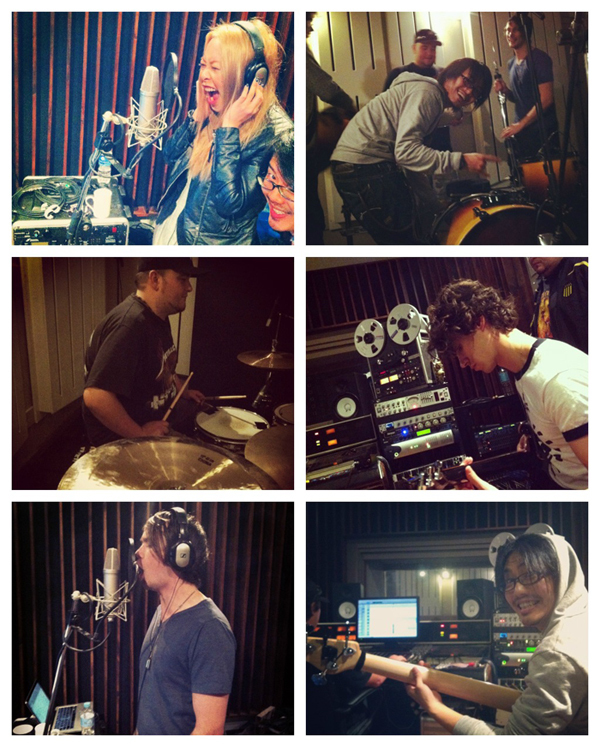 So about the new EP…. You have been asking for news about the EP for months now, and we feel that it is time to spill some info about what we CAN tell you! The EP is titled ‘Candlelight’ – and there will be five tracks. And the tracklisting will be…..
We recorded this EP at Sydney’s Electric Sun Studios, with Dave Petrovic and Shane Edwards who have been the best mentors a band could ask for. They opened our eyes to new ways of crafting music, and have been so generous with their time and friendship. Under their guidance, we had our songs taken apart, put together and taken apart again just to build from ground up some more to make sure we really were producing something truly amazing. We are seriously so proud of this record and we can’t wait to share it all with you. At this point we don’t have a set date for the release of the full EP, but we’ll let you know the moment we have news. We will, however, be touring extensively next year and we will try our best to hit regions we have never been before. So tweet/facebook/email us if you wanna see us in your city! 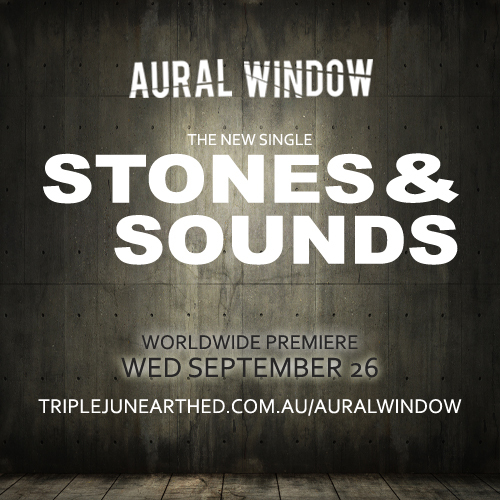 The first single ‘Stones & Sounds’ will be out along with a video next month….or latest by October. It’s a fun, energetic track that fully encapsulates the intense happiness we feel when we’re doing what we love most – making and playing music! We know you’ll love the song and would appreciate all of your likes and shares and tweets when it comes out! 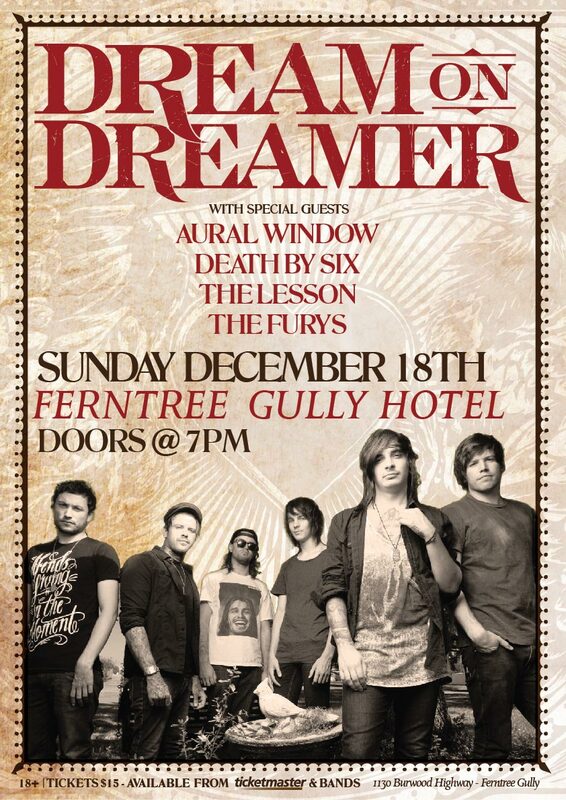 There will be single launch shows in November for Melbourne and Sydney and we hope to catch you then. Because we seriously missed all of you. We are so stoked to announce that our drummer Mike has been picked up by Australian Drum Supply to endorse TRX cymbals and Corsair drumsticks. We are all super proud and the new gear is awesome – can’t wait to show them off at our 2012 shows! Our next show sees us supporting one of Australia’s biggest bands, The Getaway Plan, at the Ferntree Gully Hotel on Friday March 16. The evening was very capably opened by Melbourne female fronted alternative rock act Aural Window, playing their first show back in Melbourne since wowing audiences ‘States-side recently. And it was clear why the Americans were so impressed: the energy flowing off the stage as this five piece slammed out their set was palpable and infectious; their music left the crowd breathless and literally howling for more. In vocalist Sheena Young they have a pocket-sized firebrand up front inciting the crowd and eliciting a great response. A very satisfying set. Get the latest updates, show information sent directly to your email!